Recent review: The bagpiper was excellent & everyone loved him!!! 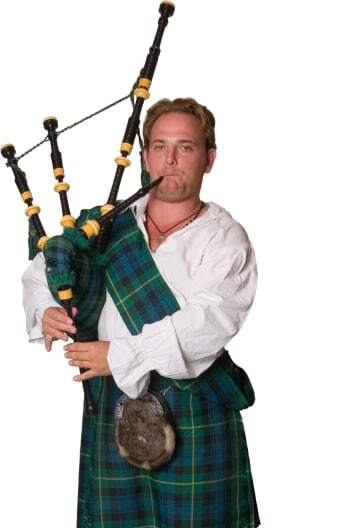 Recent review: The bagpiper was very professional and really looked the part. Everything was great. A Celtic harp or Celtic flute can create a relaxed and enchanting atmosphere at a cocktail hour, art gallery opening, wedding ceremony or festival, while a Celtic Band performs fun and traditional music. Search for Celtic Music in Belvidere, Illinois above. Please note that these Celtic Music may also travel to Garden Prairie, Cherry Valley, Poplar Grove, Caledonia, Kirkland, Kingston, Capron, Marengo, Roscoe, Monroe Center, Genoa, Chemung, Clare, Davis Junction, Union, Harvard, Esmond, Lindenwood, South Beloit, Rockton, Holcomb, Sharon, Winnebago, Stillman Valley, Sycamore, Burlington, Hampshire, Shirland, Alden, and Walworth.